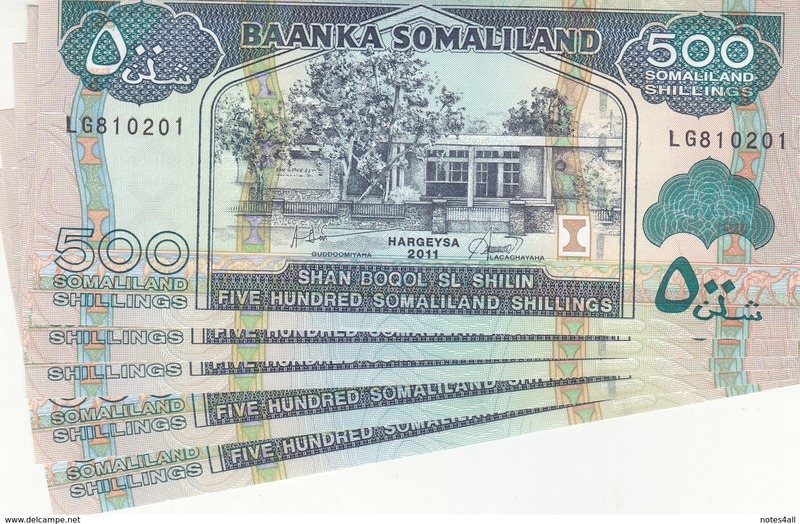 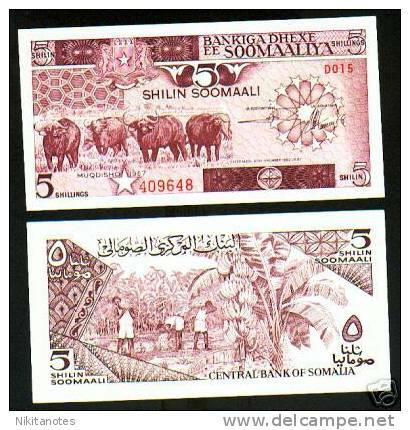 1991 Somalia 50 Shillings P#?? 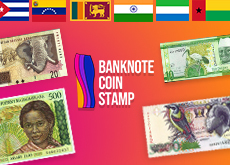 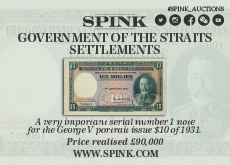 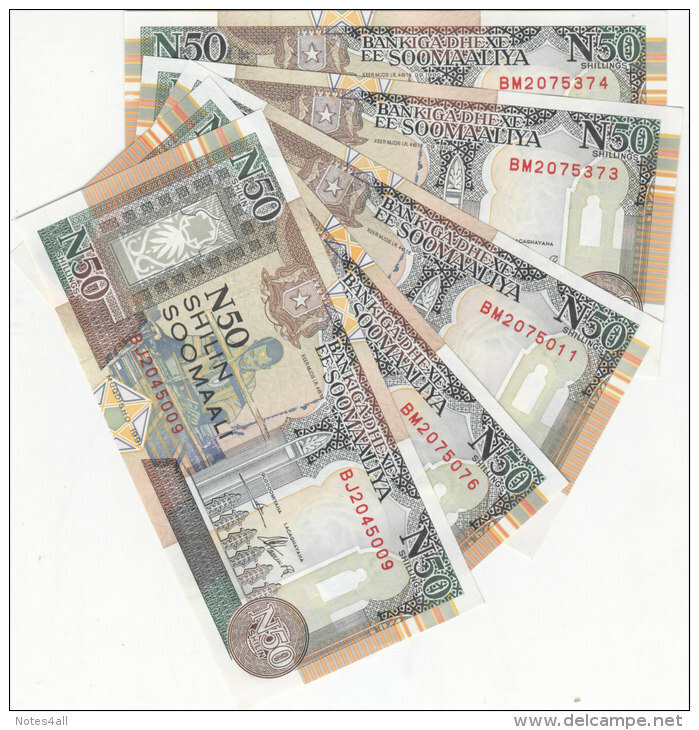 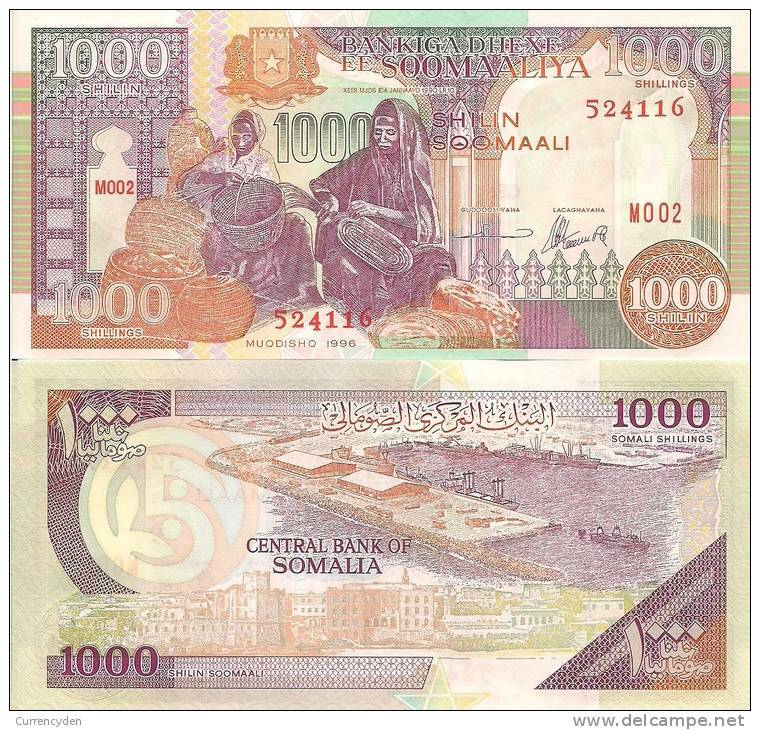 Somaliland P20a 1000 Shillin, building / ship at Port of Berbera, sheep $35CV! 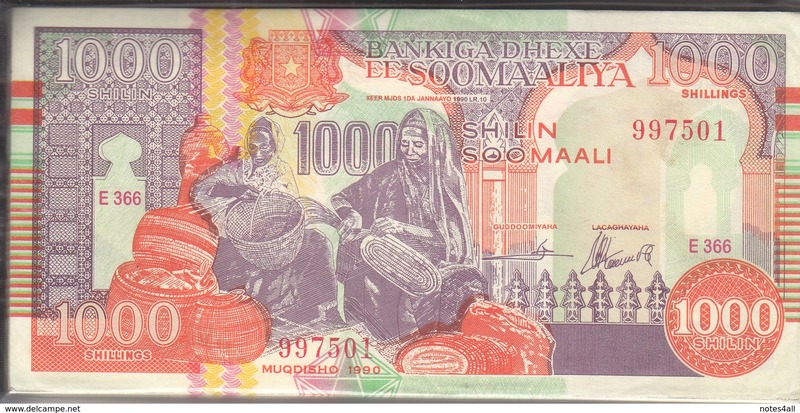 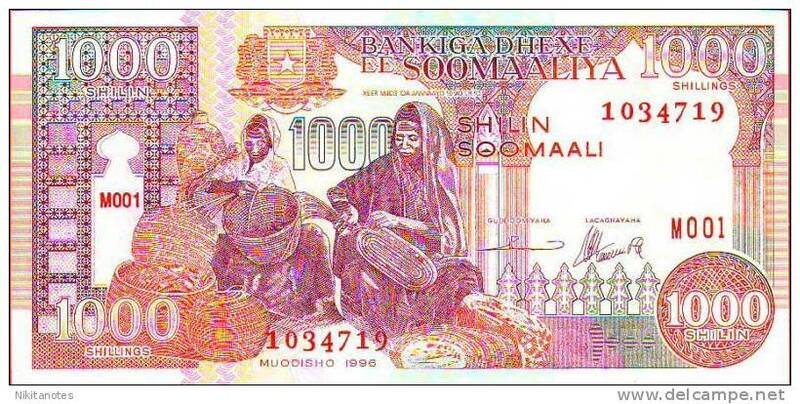 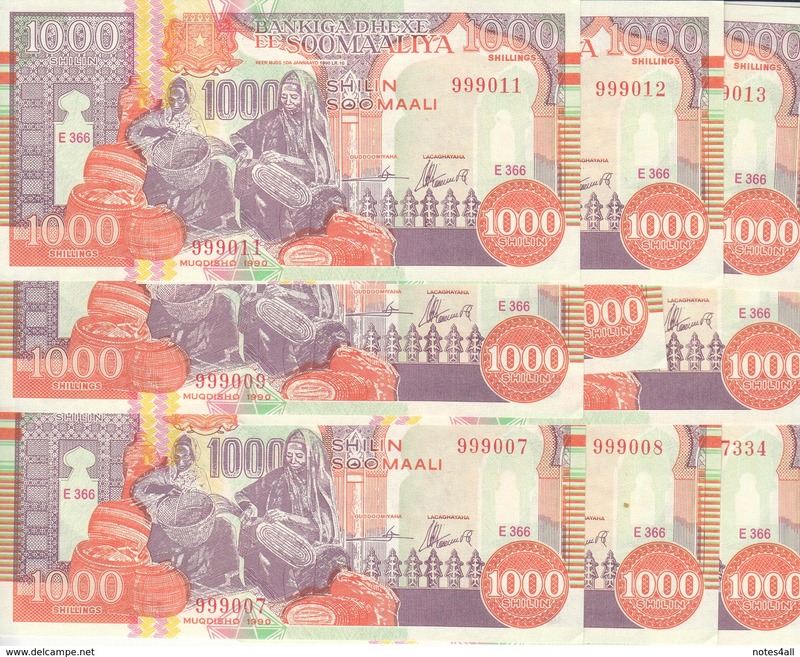 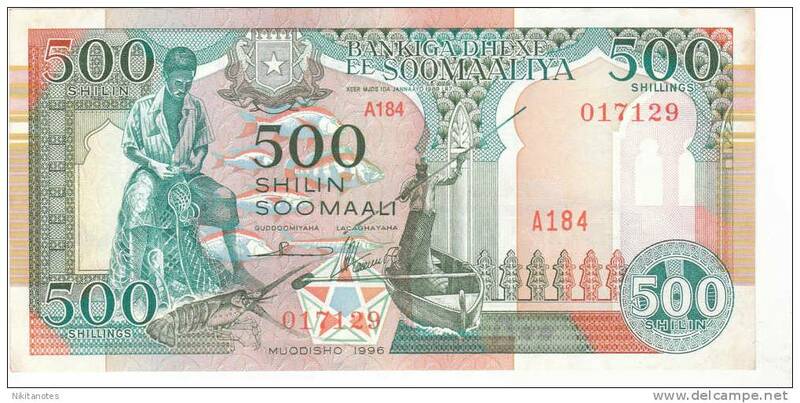 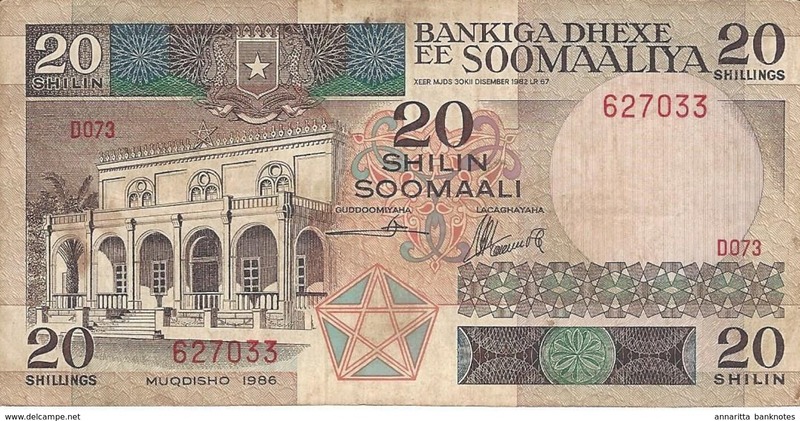 Somalia P-R10 1000 Shilin, Puntland Region, Port & waterfront of Mogadisci $5CV! 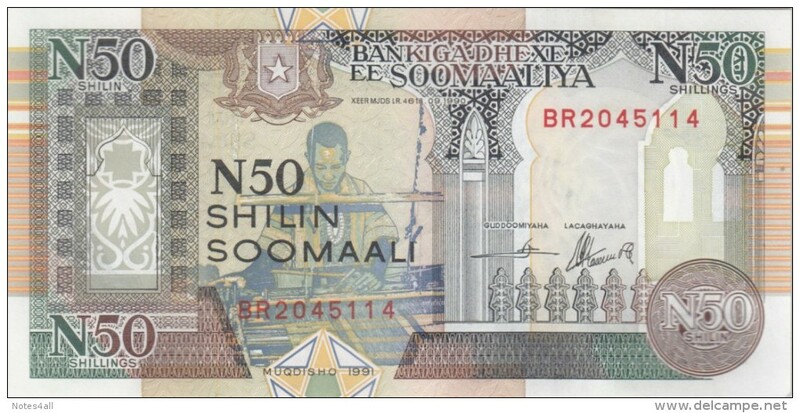 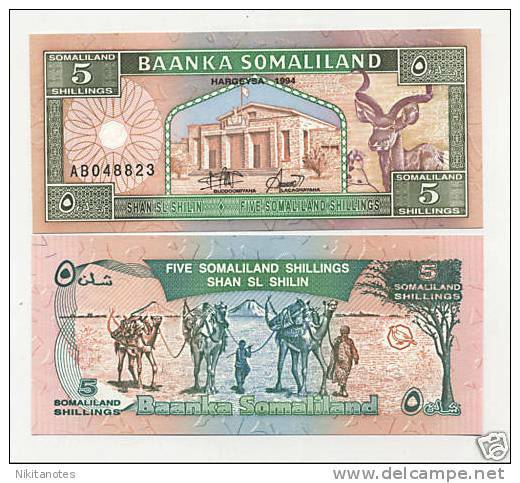 Somalia P-R2 50 N Shilin, Mogadishu War, Weaver/ Man, children, donkey $15CV!